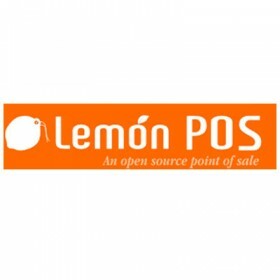 Lemon is an open source Point Of Sale software for micro, small & medium businesses. MySQL is employed for data management and storage, and can be used a single database with man POS terminals on a network. Being Linux or any other Unix the target operating system, your information is safer against virus attacks, and lowers the cost in licenses.